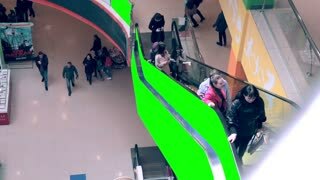 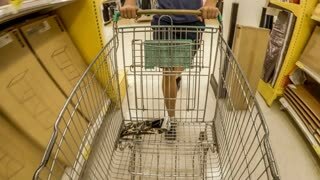 Search Results for "timelapse mall"
People with carts in a supermarket Ashan in Moscow, Russia. 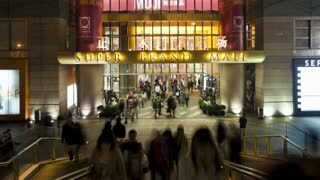 Rebellious Chinese teen standing by crowded mall entrance. 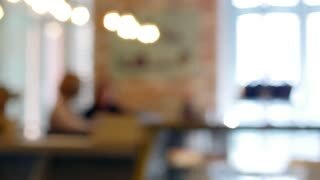 Time lapse of girl standing still while a blur of fast moving people move around her; frozen in time, crowds whiz past. 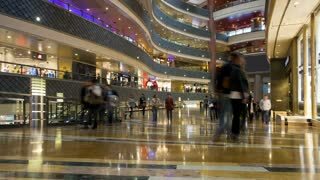 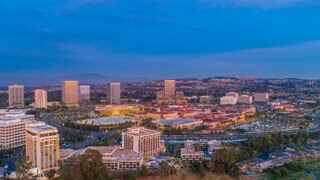 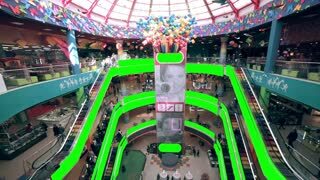 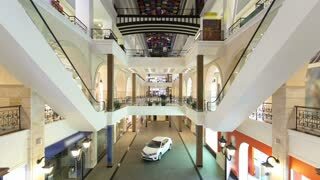 4K Timelapse: People on Escalators in Big Shopping Mall. 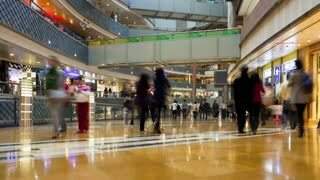 Timelapse in front of St. Stephen's Mall, shopping centre in Dublin, Ireland. 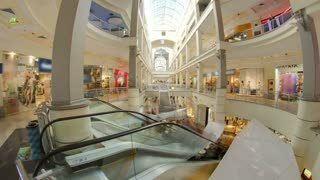 4k timelapse video of Pitt Street Mall in Sydney, Australia. 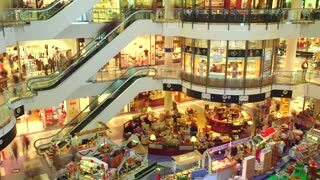 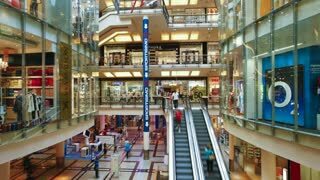 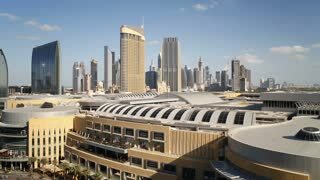 It is one of busiest shopping precincts in Australia. 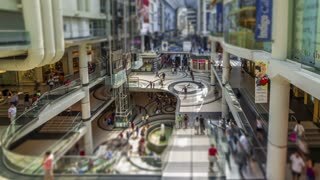 Timelapse in the entrance of the Primark store in Gran Via, in Madrid. 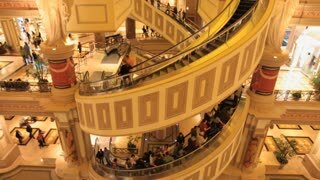 Geometry of customers traffic and buyers flow.